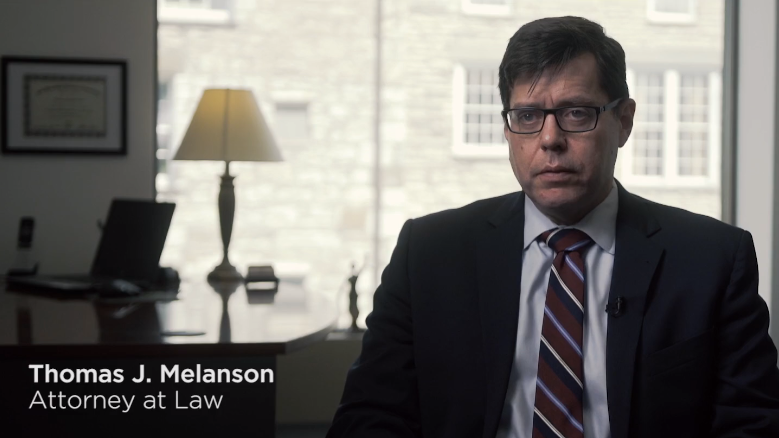 NY Criminal Defense Attorney | Melanson Law Office P.C. In over 20 years as an attorney, I’ve worked on both sides of the courtroom. I know how the prosecution works and will use that insight to defend my clients using all the tricks of the trade. As an award-winning trial lawyer, I won’t rest until every avenue of your defense has been exhausted. It’s important for you to feel comfortable and confident with your attorney. You want them to understand that you’re more than a case. You’re a living, breathing person who faces an uncertain future. You deserve an attorney who knows the system and who treats you with honesty; who listens to your concerns without sugar coating the situation. I will always share information I receive from the prosecutor with you as soon as it’s in my hands. As your advocate, I will be next to you in court the entire time. I won’t give up on you and will work to defend you to the best of my abilities. The only person who knows the whole story is you. Share it with me in an unbiased, judgment-free environment and we’ll build our case from there. I’ll arrange to visit the scene of the crime, ask for relevant photos, and investigate every defense in the book if it will help us tell your story and win your case. You aren’t defined by this one moment in your life or the worst thing you’re accused of. I fight to show judges and juries the good person you really are. Did you know that Kingston was New York’s first capital? In 1777, it was burned by the British after the Battles of Saratoga. Poughkeepsie is known for its arts and entertainment institutions including the Bardavon 1869 Opera House. Hudson, New York shares its name with the Hudson River and was named after the explorer Henry Hudson. Saugerties is home to many historic places including the Loerzel Beer Hall and the Saugerties Lighthouse. Catskill is the birthplace of several famous people, including boxer Mike Tyson and baseball player Mickey Brantley. New Paltz was founded in 1678 by French Huguenots who fled France after suffering religious persecution. Highland, like all of New York, is known for its diversity. I'm proud to represent Highland residents of every race, age, and gender. I also service clients in areas nearby that haven’t been listed above. Please contact me to learn more. Together, we can build a strong defense. By focusing on collaboration, we’ll talk through the circumstances and the charges and stay on the same page during the legal process. I’ll stand by you for the full duration of your case. To win your case, you need the freedom to talk openly and honestly with your attorney. By that turn, I’ll provide you the same courtesy. I won’t keep you in the dark or sugarcoat the situation. Instead, you receive regular updates as your case works through the system. You should understand all the facts of your case. That’s why I share everything the prosecution sends to me as soon as I get it. I was a state prosecutor for years, which means I know all the tricks of the trade. I have special insight into how the prosecutor will approach your case. I’ll prepare you for lines of questioning we may face. You’ll get ahead of potential evidence that may be inserted into the courtroom. I’m a problem solver and take pride in looking for out-of-the-box answers. Where others see dead ends, I see solutions. How? I’m persistent. I track down every possible lead, investigate each and every one, and refuse to give up on my clients. Put me in your corner today.